At the Goodwood Festival of Speed (July 2018), CAI launched the new SMITHS Speedometer for the classic Series I Land Rover. The launch comes exactly 70 years after the Series 1 Land Rover was first launched at the Amsterdam Motor Show in 1948. That original Land Rover featured gauges designed by SMITHS Instruments in the dashboard. "We are continually expanding our range of gauges for classic cars and it seemed appropriate to re-introduce the Speedometer for the Series I Land Rover on the vehicle's 70th birthday," said Gavin Roberts, CAI's Managing Director. 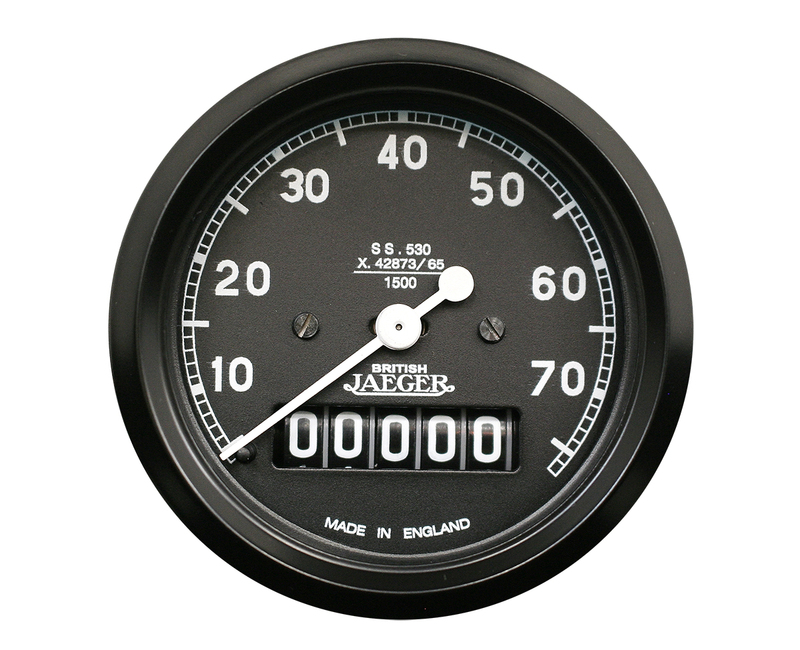 The SMITHS speedometer features the original face design featuring the British Jaeger name. SMITHS had purchased a 75% stake in Ed. Jaeger (London) Ltd in 1927 before the company name was changed in 1932 to British Jaeger Instruments. The Speedometer continues to be manufactured at the CAI facility in South Wales using the original designs, drawings and fixtures. 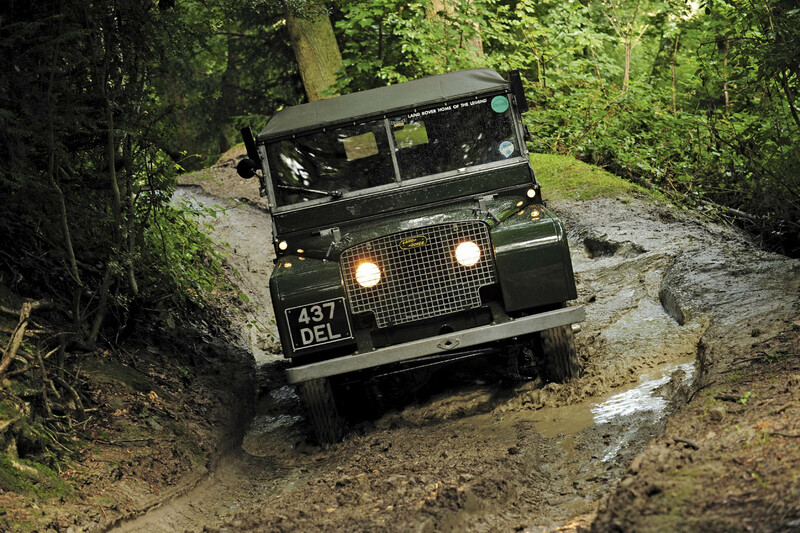 The Series I Land Rover was produced between 1948 and 1958 and, in the 1980s, developed into the globally loved Land Rover Defender. In an article featured in The Telegraph, Ben Fogle explains how the origin of Land Rover can be traced back to a sketch in the sand made by Maurice Wilks. "The launch of the new speedometer for the Series I Land Rover is part of our ongoing plan of developing and re-inventing gauges for classic cars," said Gavin, "and our engineering team is focused on developing the new classic SMITHS gauge." A range of Smiths Gauges are available for the Land Rover including Speedometers, Fuel Gauges and Coolant Temperature Gauges.